The collection features a full range of Federation and alien vessels including seven incarnations of the Enterprise, all the major Klingon vessels including the Bird-of-Prey, Dominion, Borg and Romulan ships. 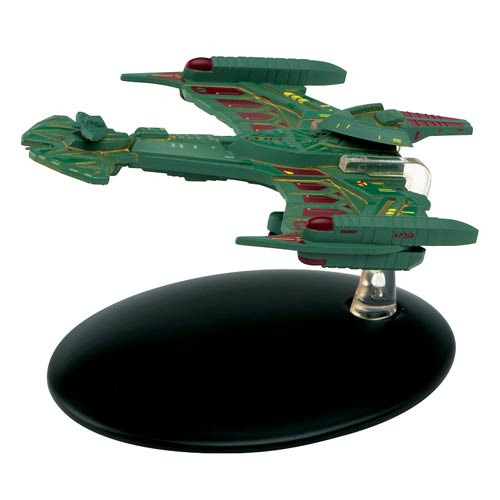 Painstakingly recreated in die-cast and painted with an incredible level of detail, check out the Klingon Negh'var! From issue #47, the Star Trek Starships Klingon Negh'var Vehicle comes with a Collector Magazine including images and details about the ship! Ages 14 and over.